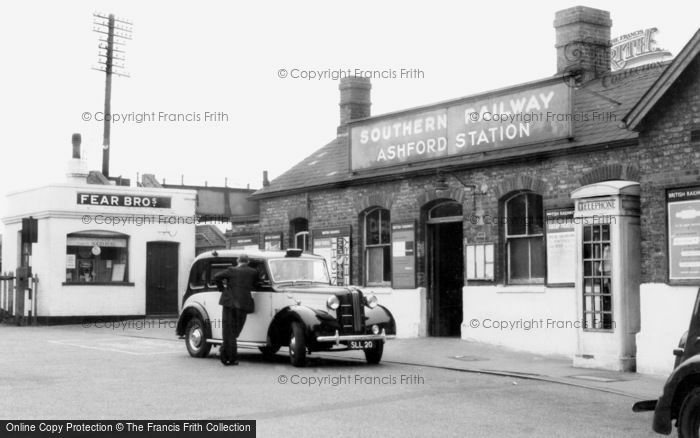 Taxi Man - a Memory of Ashford. A memory shared by Richard Jones on Oct 1st, 2012. Send Richard Jones a message.